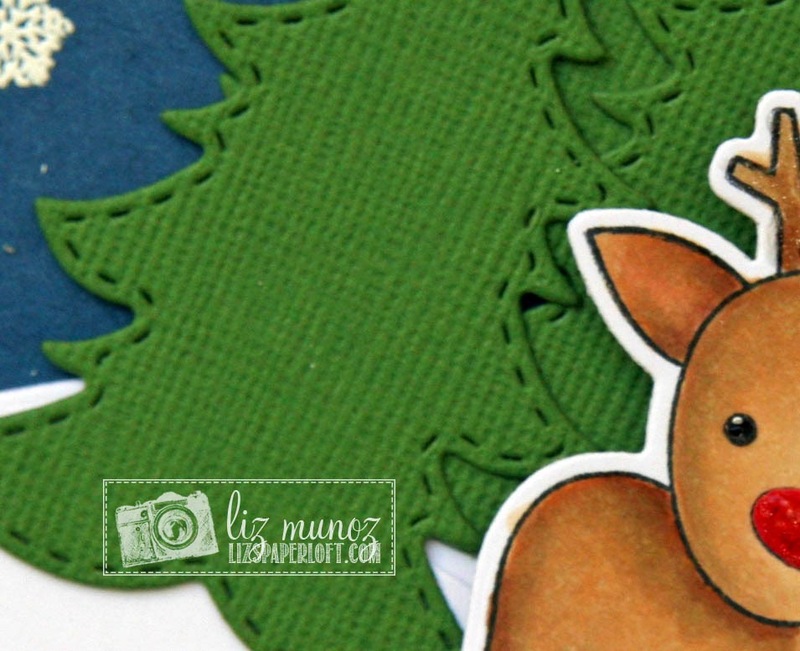 Liz's Paper Loft: MCT October Release Sneak Peek Day 4 ~ Reindeer Crossing! 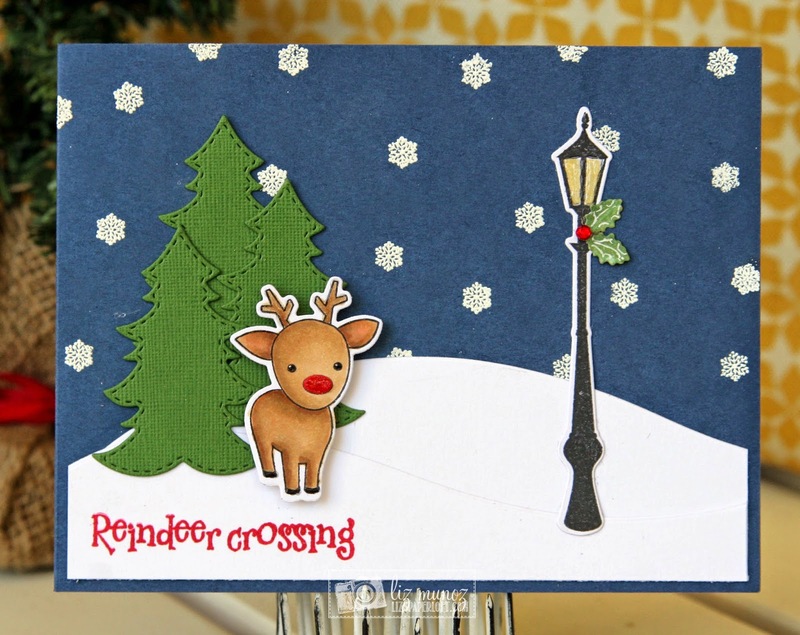 MCT October Release Sneak Peek Day 4 ~ Reindeer Crossing! 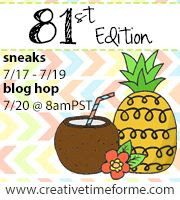 Well it's Day 4 of Sneak Peeks for My Creative Time's October Release! We only have to wait one more day for the shopping to begin! Today I have two cards to share with you, both using copic markers. 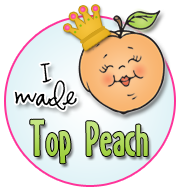 You might remember that I recently took an online copic class and was super excited when I saw Miss Emma had created new stamps to color! It seems lately that I dream copics! lol! Don't you just love this sweet little reindeer! I think he's ADORABLE! I created the snow with Fun Edge Dies. Looking at it now, I think I should have added some ink along the edges. It's hard to see in the picture the hills. I added Wink of Stella to his nose. atlers, and the lamp. Then added glossy accents on top of them for more depth. For my next card I colored this sweet puppy. I just love him!!! WOW Miss Liz you sure did two fabulous cards for today. 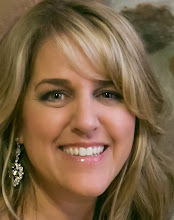 I just love your Christmas Card my gosh girl you really did one outstanding creative job & I love how you've used all the Sneak Peeks Your card is so beautiful. 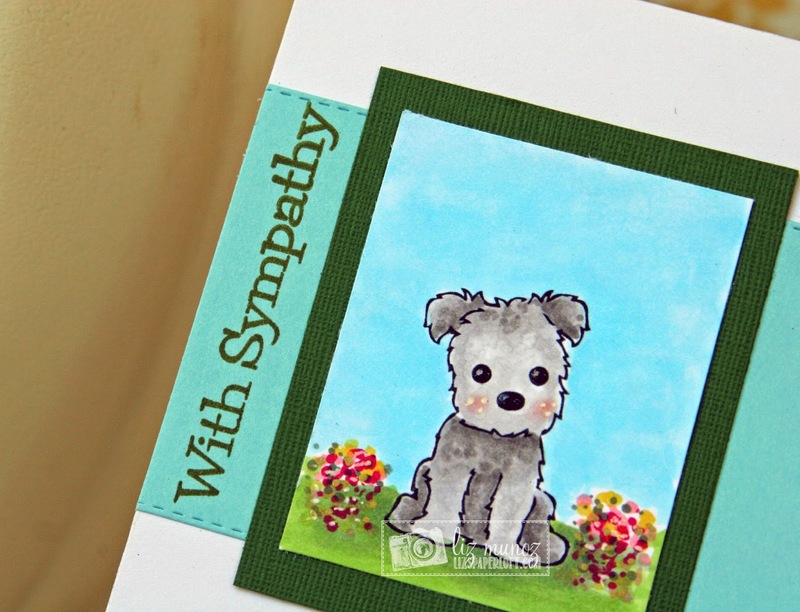 Your sympathy card is as precious as can be. Your coloring on both cards is so awesome you really know how to use your Copics super great job!! 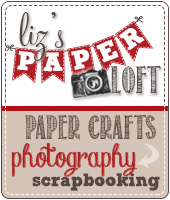 Ms Liz, Both of your cards are very beautiful! Love the scenery on the first card. The sympathy card is sweet. Wow, these are beautiful cards. I love the sympathy card- they are so hard to do and you have hit the nail on the head with this one. Oh my goodness, two fabulous cards! 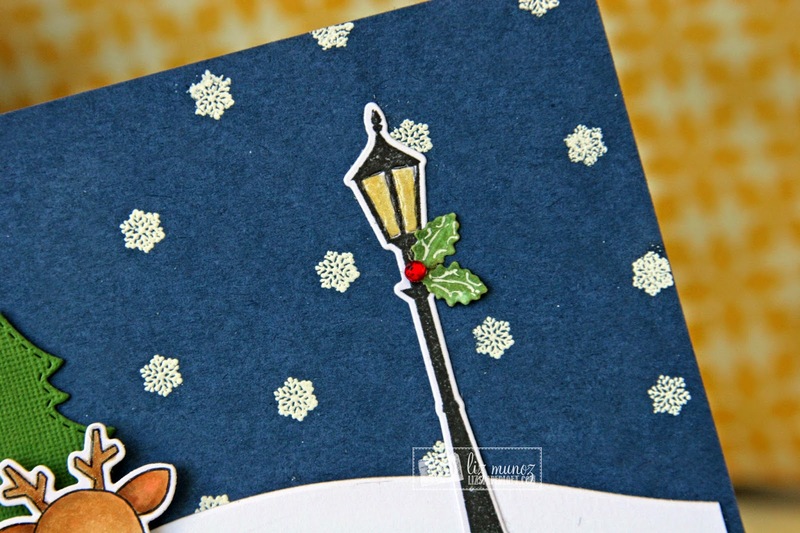 Love, love, love the scene you created with the lamp post and how you put it on navy blue cardstock. I just got a whole package of navy blue cardstock and this design is really speaking to me. I think it would be easy to mass produce something similar. Great inspiration! Such adorable cards Liz!!!! LOVE them both to pieces! A couple of beautiful cards. Love them. Too cute, love both of your cards! Liz both cards are absolutely beautiful!! Great scene card! 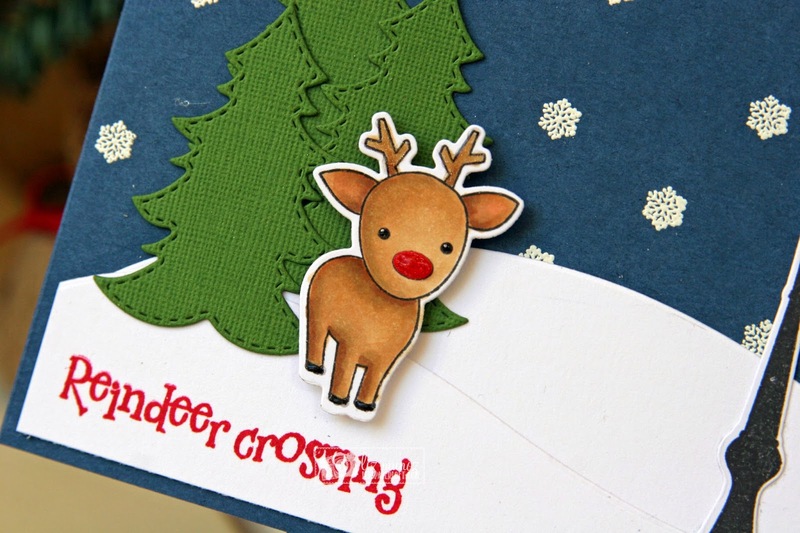 Just love your "Reindeer crossing" card. It is just a lovely winter scene. Are the falling snowflakes heat embossed or just stamped? Adding the holly and berry to the lamppost was great. As for your puppy card, he is just the sweetest looking thing - melts the heart. Perfect for someone who has lost a pet. Super Duper cute cards! Awesome job! 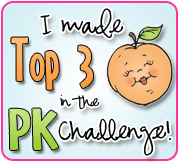 Your online coloring class paid off...Such adorable cards...Precious as can be! Just love them both. 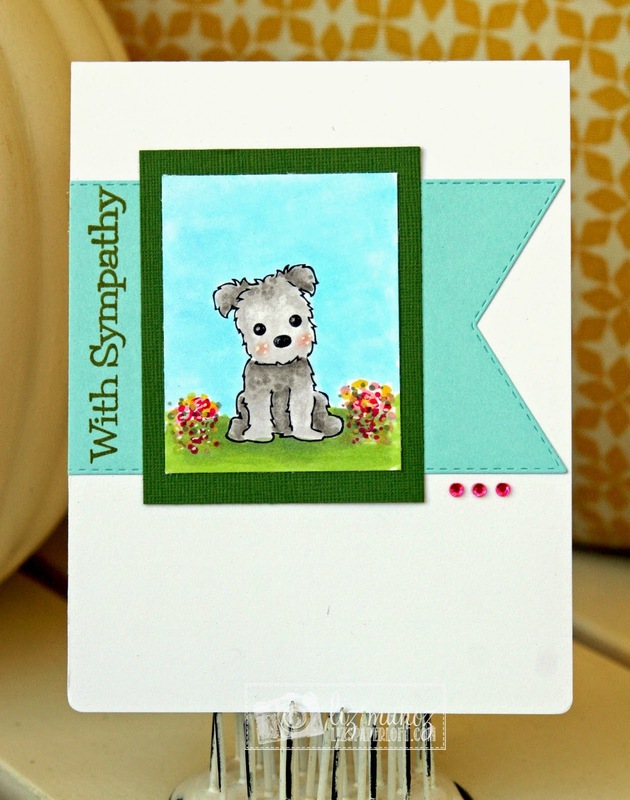 What an adorable scene you created and sweet sympathy card. the little snowflakes are so pretty. The little dog is darling. thanks for sharing two great projects. Your 2 cards are fabulous... I especially love the scene you created on the first card! Both cards are just as sweet as can be... I am in love with the trees and reindeer I tell ya!!! What a Fabulous Release! Love both cards! The coloring you did on the puppy looks amazing as well! Both of your cards are so great!! 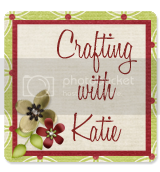 I love the scene you created with you reindeer and your doggy card is so pretty! Hugs! No ink on the edges needed - perfect the way it is! Great coloring- I really like the scenes you created. CUTE doesn't even begin to describe your card!!! ;) I absolutely love it! That street lamp is perfect for your wintery scene and I love the way you decorated it with the holly! Great coloring on your cute deer and puppy. Love the lamp idea. Your copic class must have been awesome because your coloring and shading is beautiful. Liz ~ Oh goodness ~ I missed this post! These are seriously ADORABLE to the max!! LOVE them both! Always so fun to see what you do ~ I LOVE that doggy one ~ ADORBS!! !